Easy to contact, good customer service and very helpful. Delivery and collections were very swift. 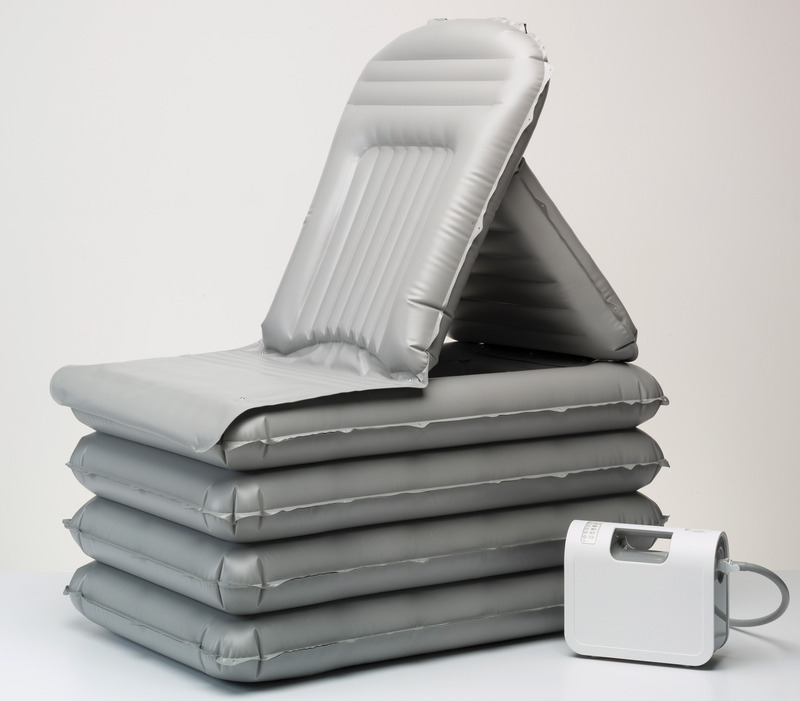 Our Mangar Camel emergency lifting cushion is designed to provide a safe and dignified lift in high-pressure situations. It is a recognised unique manual handling aid for professionals in emergency response situations, with every ambulance in the UK stocking one. The Camel was designed to help lift a person up off the floor with the support of only one person, at the same time as reducing the risk of injury to both the emergency services professional and the patient who has fallen. The lifting cushions inbuilt backrest creates a re-assuring chair-like effect, offering a fully supportive lift for a person weighing up to 320 kg (50 stone). The elderly. 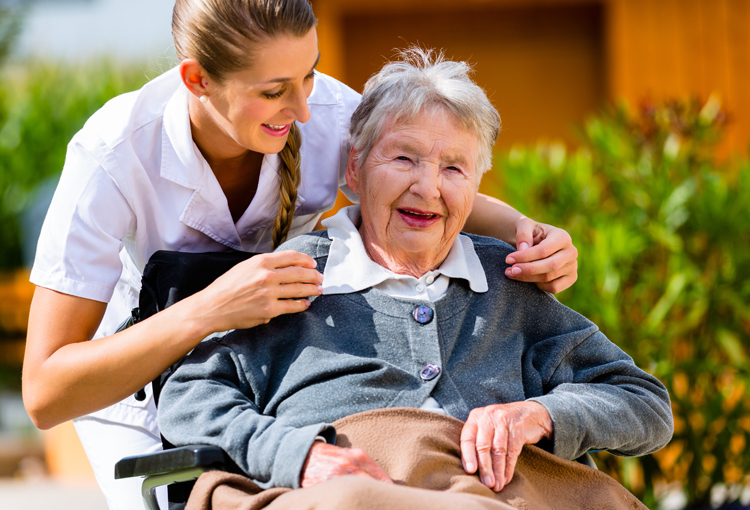 With over 30% of adults over the age of 65 falling at least once a year, safe patient lifting for the elderly is crucial. This number rises to 50% in the over 80s, increasing the need for a safe and dignified lift. Bariatric patients facing daily mobility challenges often find it difficult to get back on their feet if they experience a fall, even if they are uninjured. People who suffer from neurological disorders such as Multiple Sclerosis, Stroke, Alzheimer’s, Epilepsy, Strokes, Parkinson’s Disease, Dementia and Huntington's disease. Individuals limited mobility and physical disabilities. The Camel is ideal for lifting anyone who may move around during a lift. The Mangar Camel has inbuilt backrest and offers a fully supportive lift for people weighing up to 320kg, with a reduced need for moving and manual handling. The inflatable lift is lightweight (weighing only 6.5kg) and can be used both inside and outside in situations where many other lifting devices may not be suitable. The Camel is inflated using the battery operated Airflow compressor, meaning there are absolutely no dangerous cables. It is easy to use and requires very little training. The Airflo compressor can be charged using a car charger, saving you from taking it out of the emergency services vehicle every time it needs charging. Only £2,112.00 with VAT Relief. The Camel lifting chair will both sit up and lift a fallen person. With an inbuilt backrest and internal ring construction, the Camel offers a fully supportive lift that can be carried out entirely independently by the faller. This product includes the Airflo 24 compressor. "Your customer service is all that one expects: courteous, prompt, efficient. I was very satisfied with your response to my recent problem." "I recently purchased a replacement battery and was very pleased with the delivery within 24 hours. 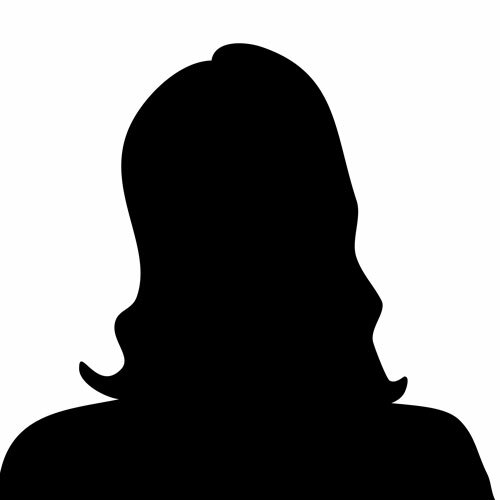 Sophie in the office was very helpful and informative." "I am 84 years old and I want to keep my independence. That's what the Bathing Cushion does for me. The problem with the plug was dealt with swiftly and I am happy with it, thank you."